Do you take an interest in local planning applications and wish you could do more about it? Do you have some spare time in which you can take a proactive role on the voluntary board of a local community organisation? 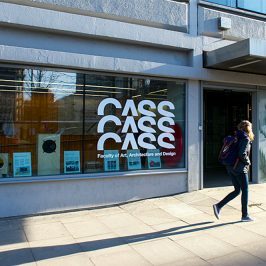 We are seeking a non-exec Campaign Director who will be responsible for monitoring planning applications and any unauthorised development activity on Roman Road. The Campaign Director will be also be responsible for organising official objections to any development that may threaten the health of the high street, writing letters of objection and disseminating them via our Mailchimp, Facebook and Twitter accounts, and using other means as necessary to gain support from the local community. Being media savvy or keen to learn a few digital communication skills will be necessary. It’s a satisfying job. 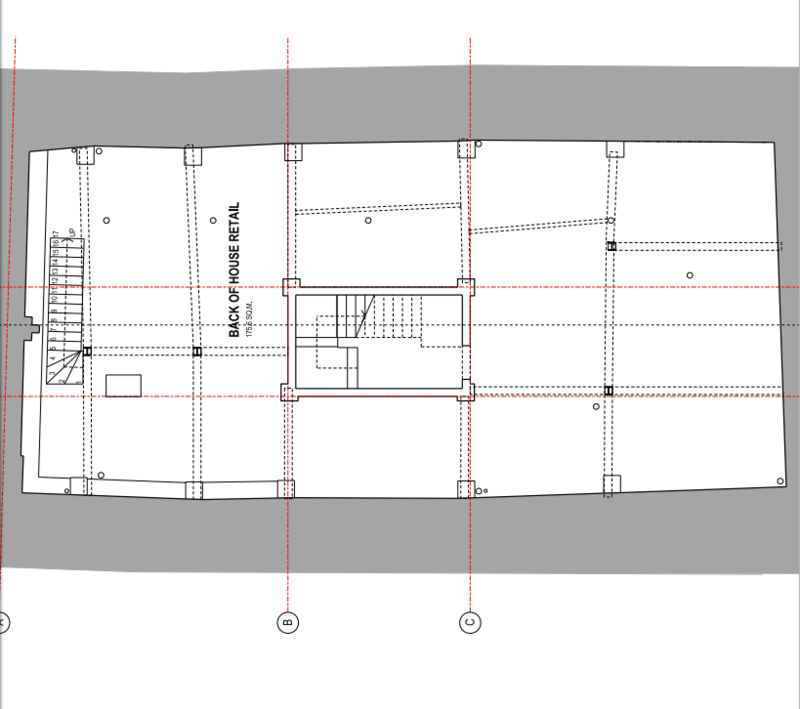 Recently RRT shared its campaign to stop 538-540 Roman Road being turned into flats. Over 100 local people responded in the first two days and as a direct result of our action, the planning application was withdrawn. 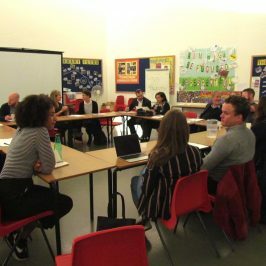 The voluntary role will see some months when little is needed other than scanning the planning applications and than attending monthly Board meetings, and then other months when it may entail up to an hour’s voluntary work per week. All Directors must abide by the RRT Members’ Code of Conduct, RRT Financial Procedures and RRT Equal Opportunities Policy. 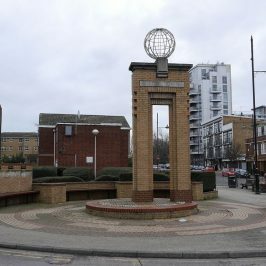 The Roman Road Trust (RRT) is an non-profit organisation helping regenerate a high street and its community in one of the poorest boroughs of the country – Tower Hamlets, London. 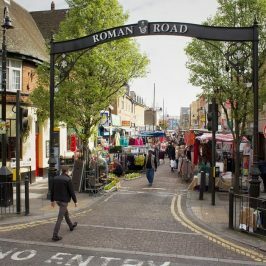 The Roman Road is in the heart of London’s East End and home to one of London’s longest-running and largest street markets. RRT’s Vision is for a thriving local economy that gives opportunity and space for communities to flourish. 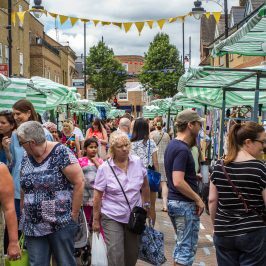 Since its creation in 2013, RRT has helped launch several regeneration initiatives including the now annual Roman Road Festival, the Roman Road LDN online platforms, the Roman Road Neighbourhood Plan and the Roman Road Yard Market. RRT is a Community Interest Company (CIC). All profits are ploughed back into our community initiatives. Our ambition is to become a financially sustainable structure that offers a viable vehicle to empower the local community now and long into the future. RRT is constitutionally set up as a membership organization, with local Members. However, the membership scheme is yet to be implemented. RRT is led by Chief Executive Officer, Tabitha Stapely. Tabitha is a local resident and digital consultant. 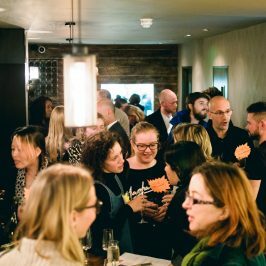 Prior to founding communications agency, Social Streets CIC, Tabitha worked at Hearst Digital UK developing their digital products. Tabitha started her career as a print journalist with spells at Conde Nast, The Telegraph Group and IPC before switching to digital in 2000. She works for RRT on a freelance professional basis. RRT’s work is done on a project-basis, with most projects led by Tabitha and other freelance professionals who work regularly for RRT. Much work is also done on a voluntary basis, or with volunteer assistance. The RRT has no permanent employees. RRT’s activities have grown gradually since the organization began as the Roman Road Town Team in 2012, incorporating in November 2014. In this financial year the organization will turn over c£50k. Board meetings are usually held in the evenings on a Wednesday. At the moment, these are monthly but it is intended to reduce these to bi-monthly then quarterly once the organisation is more established. Directors are expected to attend Board Meetings regularly and to also attend relevant sub-committee and other meetings occasionally where necessary. The Board is non-executive and all directors are unpaid. However Directors are expected to have an active role in order to help this young organisation mature into a more sustainable form. Activity levels vary quite a bit. Some months very little is needed other than attending monthly Board meetings, and then other months the role may entail up to an hour’s work per week. We’re hiring! Could you be our next Director?